English translation - De website van naailes! You can start at any moment and everyone works on their own projects so there's no strict curriculum. At the workplace there are lots of patterns you can choose from and I have a selection of fabrics for sale (off course not as much as in the fabric shops). 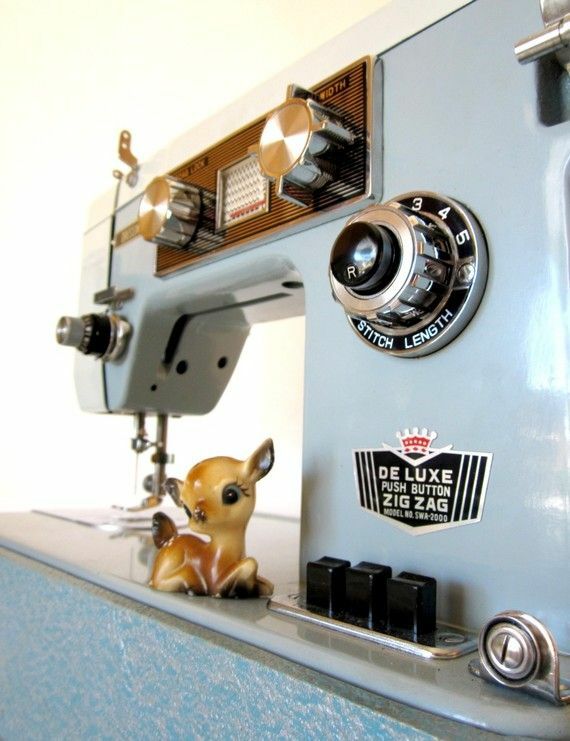 We work on Bernina-sewingmachines and -sergers. On the table there are jars with sewing-threads for use during the classes. First option: A series of six classes for 150,00 (you're second series will be 130,00 and from of the third series it will be 90,00 for six classes) If you want to switch to the monthly payment option after one (two or three) series you can off course without the registration fee! Second option: A monthly fee of 50,00 so you have one class a week (it saves you 2,50 per class) with a one-time registration of 100,00 (which can be payed in two times).